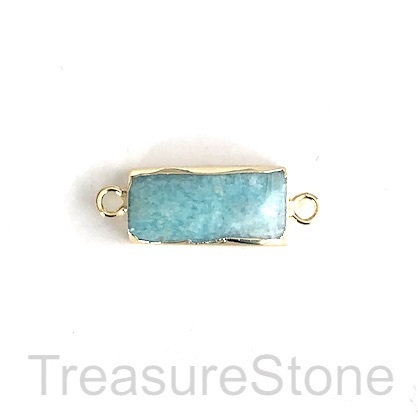 Connector, pendant, charm, Brazil Amazonite, 12x25mm, Each. 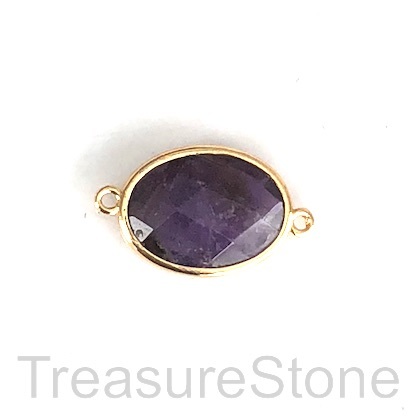 Connector, pendant, charm, amethyst, gold frame, 15x20mm, Each. 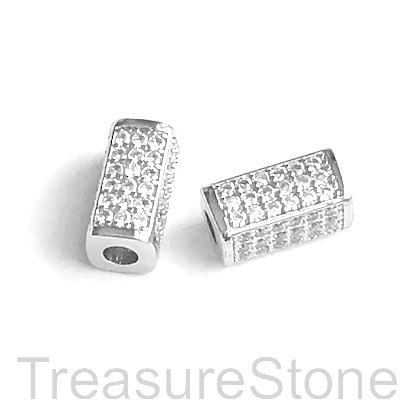 Micro Pave silver tube Beads, with Clear Cubic Zirconia. 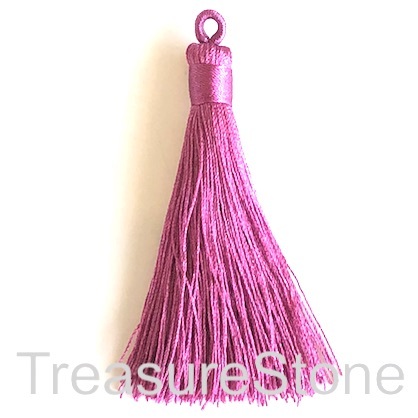 This product was added to our catalog on Thursday 08 November, 2018. 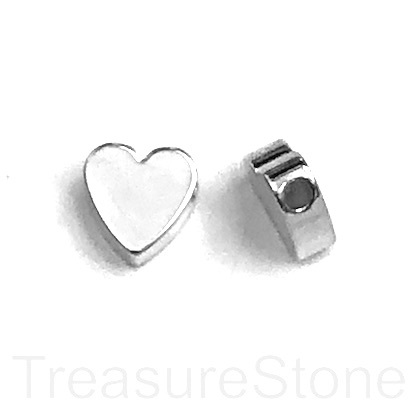 Bead, brass, 8mm silver, side-drilled heart. pack of 5. 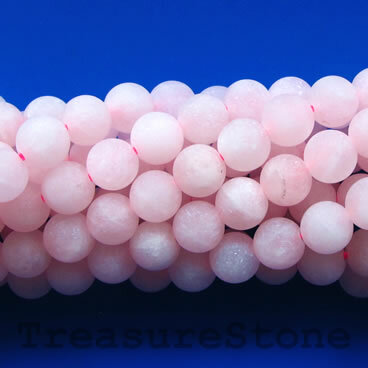 Bead, rose quartz, matt, frosted, 6mm round. 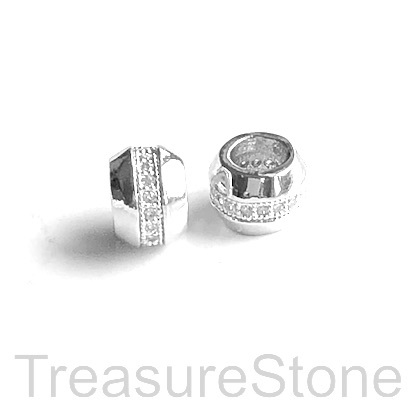 15-inch, 62pcs.